With licensed games becoming better and better over recent years, it has always amazed me that there has never been a good game in the Avatar universe (the air bender, not the big blue cat people). Perhaps the only notable game in the series was the fabled 1000 gamerscore-in-a-box that gave you the full thousand for standing in the tutorial and spamming a button. But with Platinum Games at the helm, many (myself included) had high hopes for The Legend of Korra. Unfortunately those hopes have swiftly been dashed. 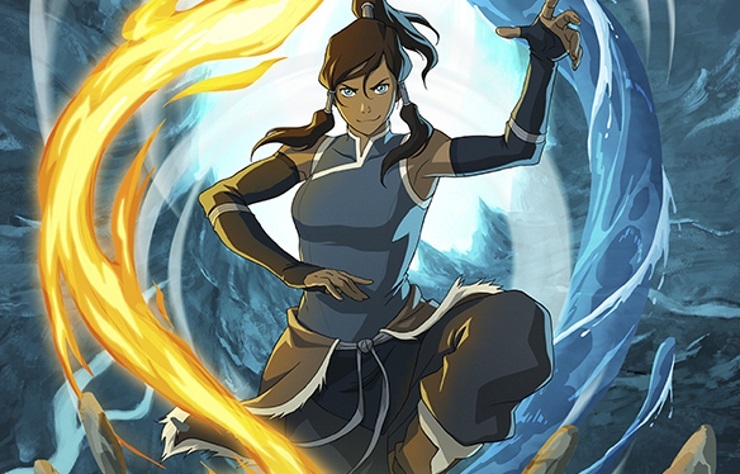 You would expect that with such strong source material the story would be one of the most interesting and entertaining parts of The Legend of Korra’s, but you would be completely and utterly wrong. The basic plot sees some random evil old man with an unexplained link to a spirit world take away Korra’s powers after the first mission, then you spend the majority of the four to five hour story getting them back and tracking the old man. I’m fairly sure there is a reason why the evil old man (that is literally how he is referred to half the time) took Korra’s powers but I’ll be dammed if I can remember, the story really is that uninteresting. 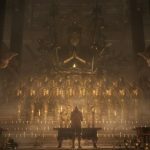 The story may be poor, but with Platinum at the helm the combat must be great, right? Actually it’s a mixed bag. Attacks come in the standard and heavy variety with the former mapped to the square button and the latter on triangle. You can easily switch between water, earth, fire, and air attacks with L1 or R1, which makes changing style on the fly incredibly easy. Particular combinations will result in differing moves, but this really is a system that plays well to button mashing. 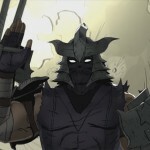 When you do manage to dispatch a large group of foes with an unbroken combo it feels great, as good as any of Platinum’s other action titles, unfortunately these moments are too few and far between. One of the reasons these moments are so rare is because you often become locked into animations which still allow others to attack you, or attack you a second after you exit the animation. 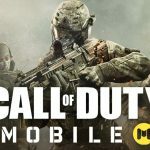 While a single attack isn’t going to kill you, it will break your combo and can easily result in you being mobbed if you don’t react quickly. Usually a quick tap of R2 will allow you to dodge out of the way, but then you will often be screwed over by the poor camera that obscures enemies and leaves you vulnerable to all attacks. Against larger enemies the camera issues are much more noticeable and so is the questionable block-timings. Blocking an attack will prevent you taking damage and if timed right will allow you to do a large chunk of damage back. It’s really the only way to dispatch the few bosses that show up. However, the timing of the blocks never feels right, resulting in many missed opportunities and incredibly frustrating fights. The most frustrating fight actually comes during one of the Naga running mini-games. 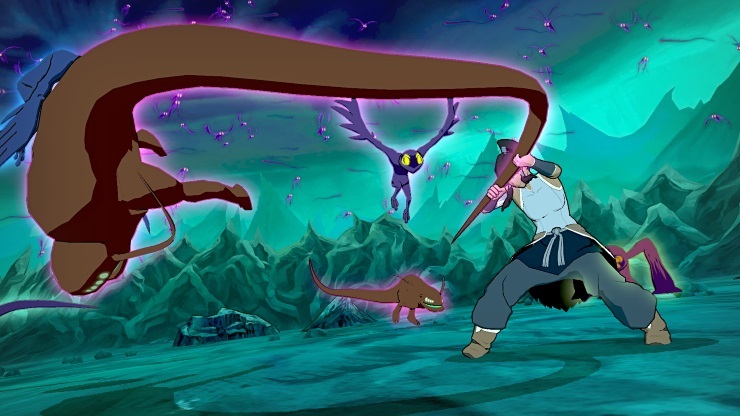 Occasionally sprinkled across the campaign, these are sections where Korra jumps on her dog/polar bear companion Naga, in a three-lane runner where you move left and right to avoid obstacles. These sections are incredibly tedious and difficult but are nothing compared to the Naga boss fight where you have to fight three tanks which kill you in three hits. To say this fight is outrageously difficult is an understatement, I imagine many will just give up due to the difficulty as the reward isn’t worth the time investment and anger it will cause. 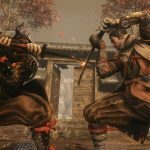 The difficulty in standard combat can also be frustrating. Even on the normal setting I frequently died, and if it wasn’t for the item that regenerates health I would have died a lot more. 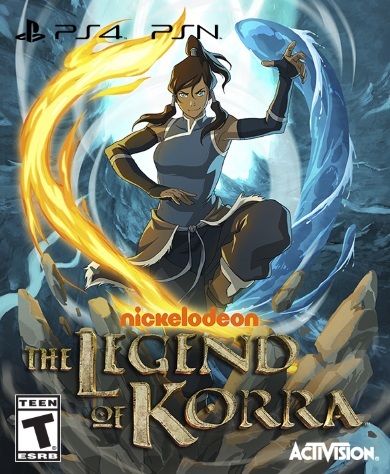 It seems strange that the difficulty would be so unforgiving as The Legend of Korra is aired on Nickelodeon (a kid’s channel), but I doubt any young fan would get past the first few chapters. Fortunately the art style stays true to the TV show, but graphically The Legend of Korra isn’t amazing, neither are the character animations. The few cutscenes aren’t great either, and environments are bland and often repeated. There are hundreds of repeated assets, and even different enemy types are the same model with different colours and marginally different behaviour. This repetition smells of a game that was rushed in development with little care and resources. 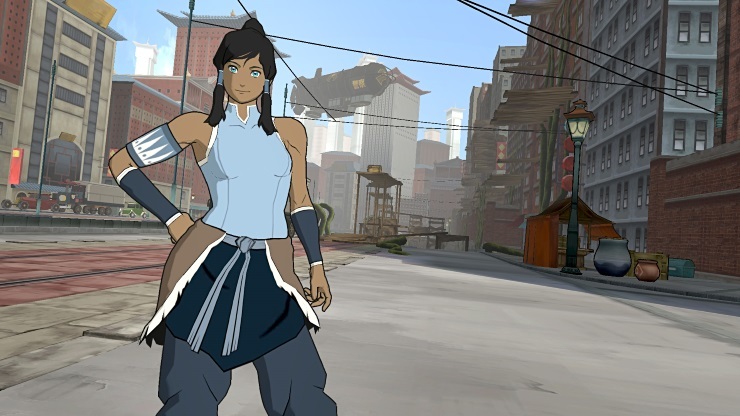 The Legend of Korra is a poor title that offers little in the way of fun. The combat is the highlight, but even then it mostly consists of button mashing and has multiple irritating elements. The story may as well not exist and wont please any fans of the series, and the Naga running mini-game sections are so infuriating it is unreal. 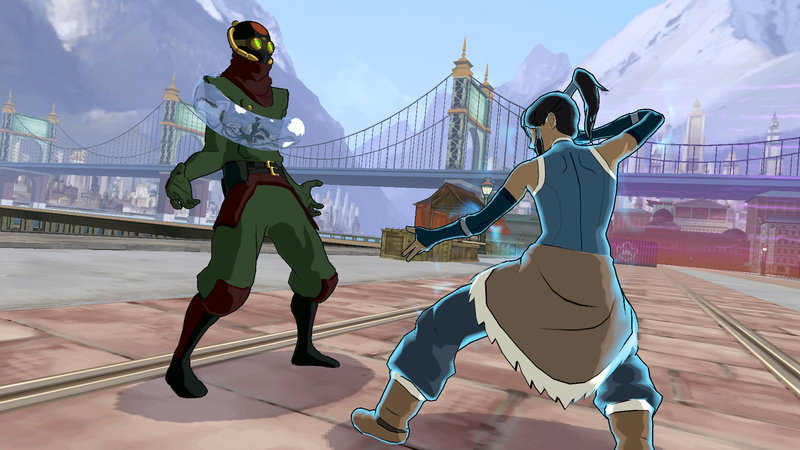 If you really want a Korra game then you might find it slightly enjoyable, but everyone else should stay clear. Combat can be satisfying, sometimes.